Pahadi Kheere Ka Raita is basically grated cucumber whisked in fresh yogurt and flavored with mustard seeds. It is a staple in most houses in hills of North India. Here is how to amke Pahadi Kheere ka Raita. Pahadi Kheere Ka Raita as the name goes is a delicious accompaniment made in various mountainous regions of India. This recipe brings back a lot of memories. Mom and dad were posted in the hills of Kumaon for a year and the stay was full of adventure and new experiences. We used to go on long drives almost every weekend and on the way would stop for tea and lunch on the roadside shacks. One of the things that remained consistent in all these shacks was this Pahadi Kheere Ka Raita. 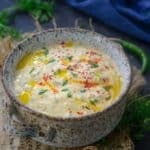 Although we always made Kheere Ka Raita and Fruit Raita at home, this version of Pahadi Kheere Ka Raita was very different as it had the strong flavor of mustard coming through. Freshly ground yellow mustard added a lovely punch to this simple cucumber raita. 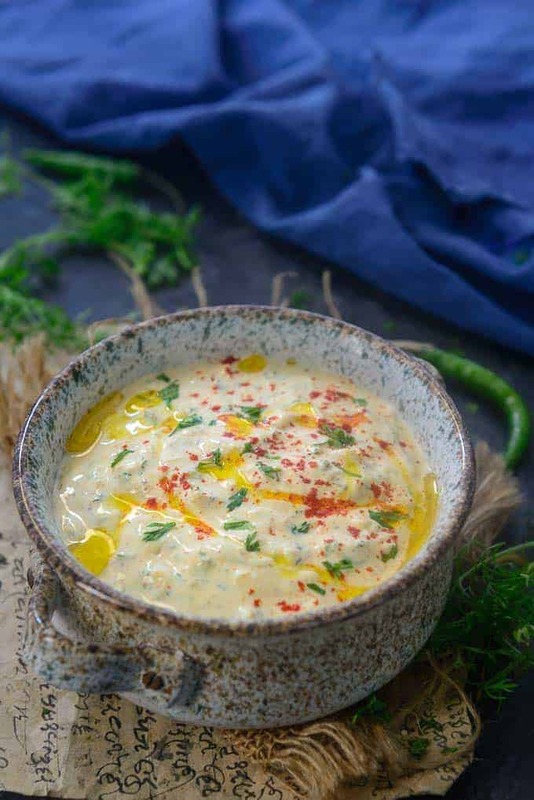 Served along with almost all the curry and roti meals, this Raita has now become a part of my kitchen as well and I make it very frequently and relive the good times. Good to go with stuffed parathas such as Gobhi Ka Paratha and Dry Fruits Paratha. Also, during an elaborate family meal, you definitely crave for accompaniments and starters that can be relished with other main course dishes. What better than serving your guests creamy, tangy Pahadi Kheere Ka Raita? 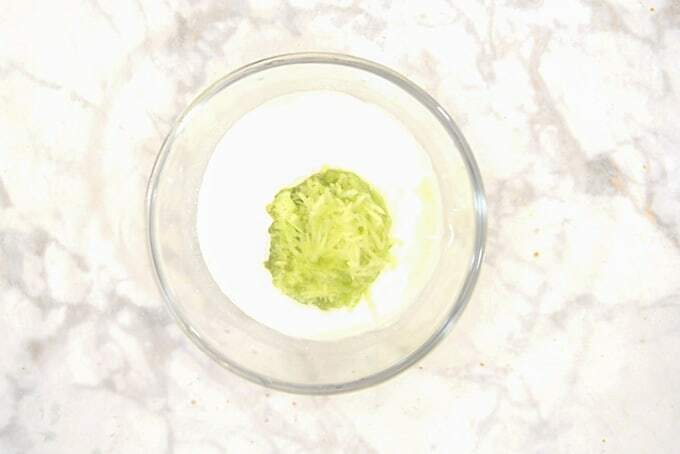 Pretty simple to prepare at home, all you need is fresh curd, cucumber, and basic spices to make it. Now quickly note down the recipe for Pahadi Kheere Ka Raita and align it soon for lunches or dinners. Happy Nibbling! 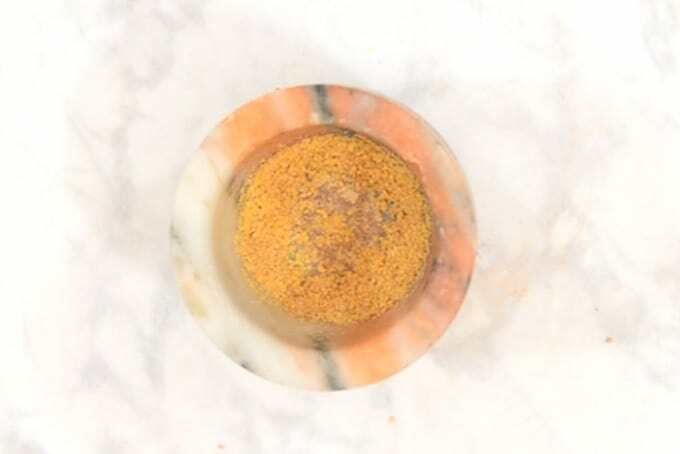 Coarsely ground the yellow mustard seeds in a mortar. Whisk the curd until smooth. 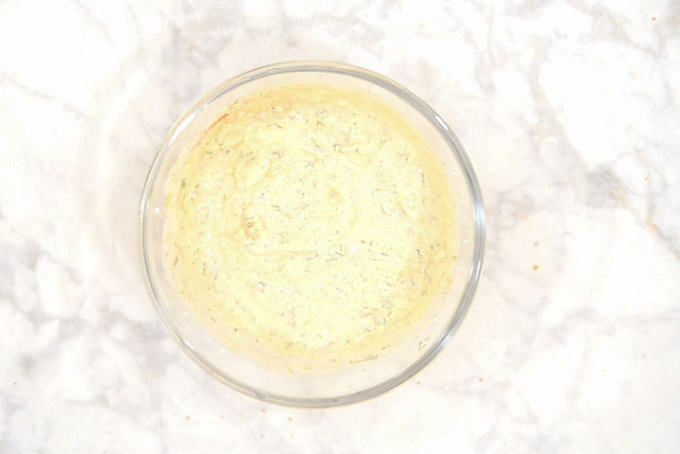 Keep the Raita for at least 1 hour before serving for the mustard flavor to seep through. Garnish with 1 tsp mustard oil and red chilli powder & serve. 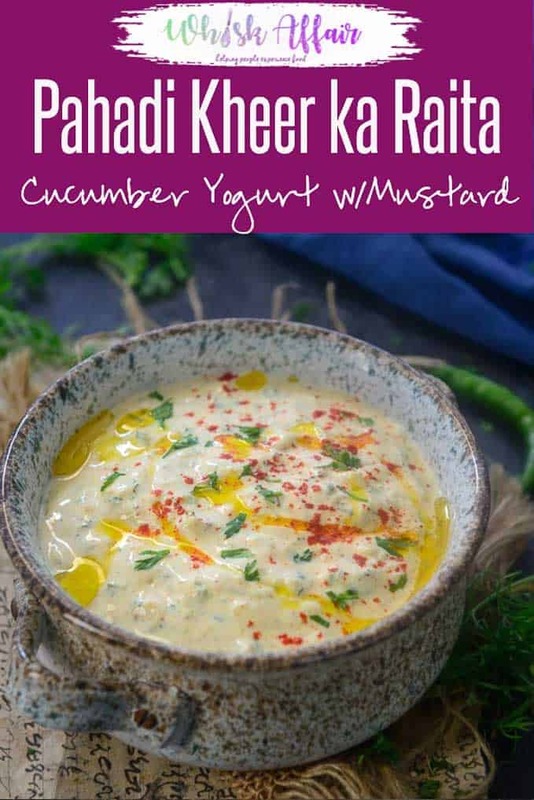 Pahadi Kheere Ka Raita is basically grated cucumber whisked in fresh yogurt and flavored with mustard seeds. Here is a simple recipe to make it. 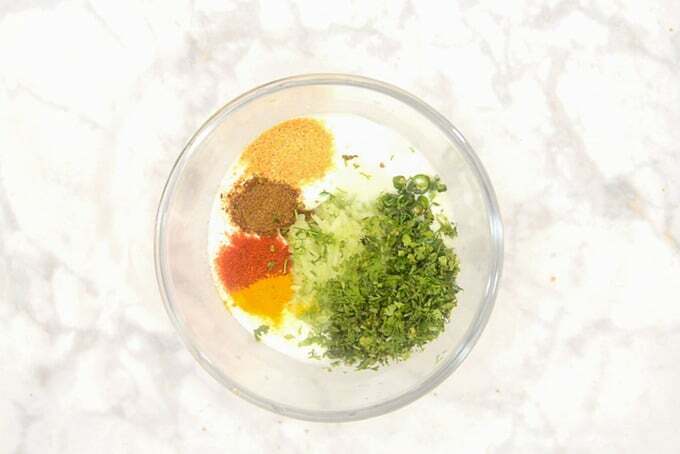 Keep the Raita for at least 1 hour before serving for the mustard flavor to seep through. Garnish with r1 tsp mustard oil and red chilli powder & serve.